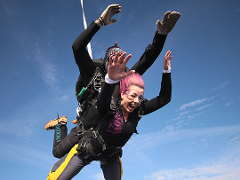 Ever fancied learning to skydive? 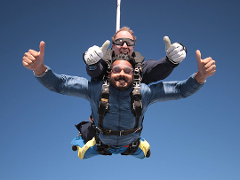 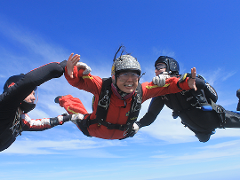 This course teaches you everything you need to know to make your first skydive, deploy your own parachute and fly it to the ground. 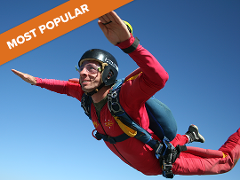 This is your first step in becoming a fully licensed skydiver!